After Tom Holland teased fans at the weekend over the impending arrival of something new on the Spider-Man front, the new trailer many had been expecting failed to arrive on Monday. 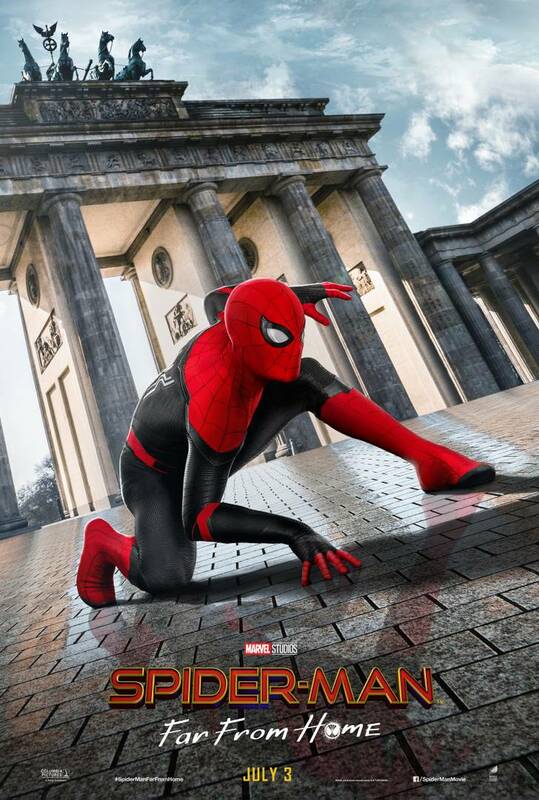 Instead, Sony released three new posters showcasing the international nature of the upcoming Spider-Man: Far From Home, with Spidey pictured spinning webs in London, Venice and Berlin – you can find the three new posters below. So why no trailer? Well, it may be that we don't get another trailer until after the release of Avengers: Endgame, since any new trailer is likely to contain spoilers for Marvel's upcoming tentpole. 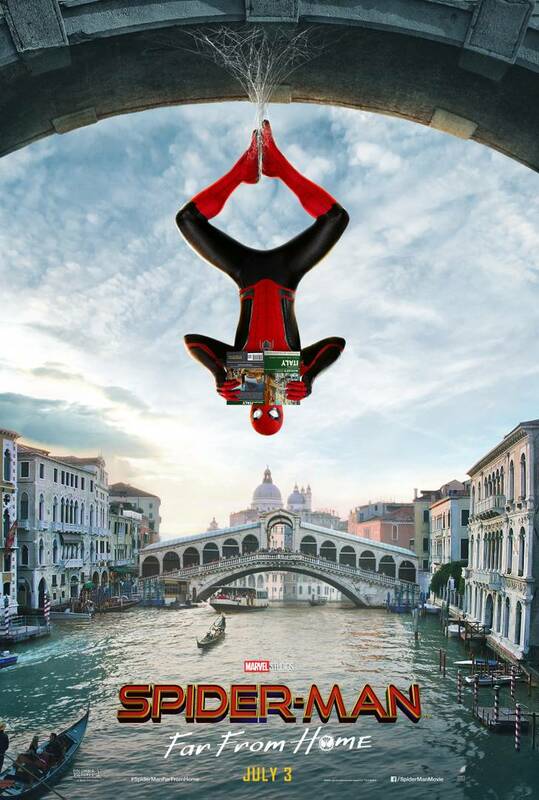 Back in December, a report surfaced which suggested that Marvel were no too happy with Sony's decision to release Spider-Man: Far From Home so soon after Avengers: Endgame, since any marketing for a new Spidey film had the potential to ruin the storyline secrets that Marvel and the Russos are so keen to protect. 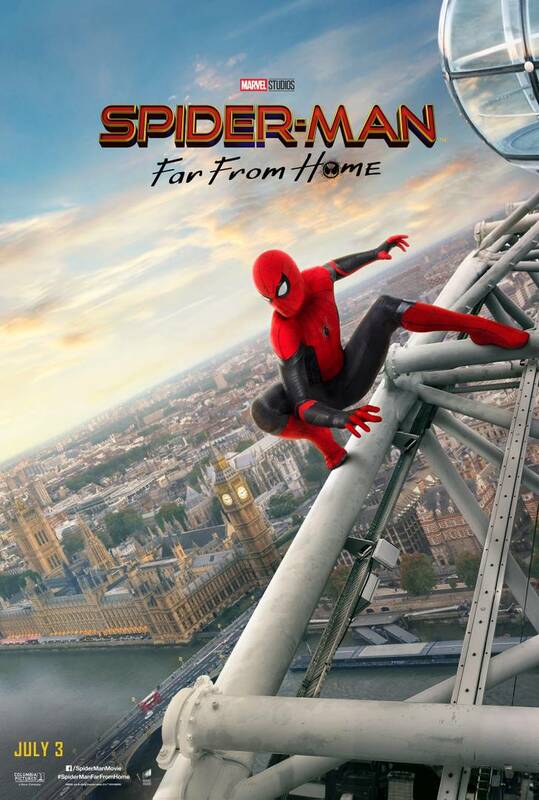 Some industry insiders now expect that a new Spider-Man trailer will likely arrive only after Endgame makes its arrival in UK cinemas on April 25th. Spider-Man: Far From Home is scheduled to arrive just a couple of months later on July 5th.